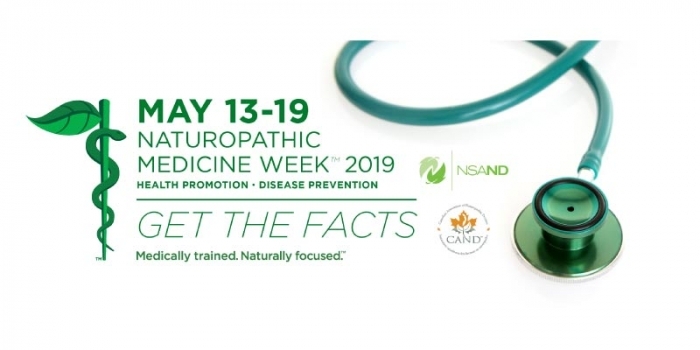 Members of the Nova Scotia Association of Naturopathic Doctors connect with their communities across the province through special events during Naturopathic Medicine Week. Special events this year include health talks at public libraries in Dartmouth and Halifax, and at the Gottingen Street location of plant-based restaurant Springhouse. Like our Facebook page to hear about new announcements and to participate in our daily contests. 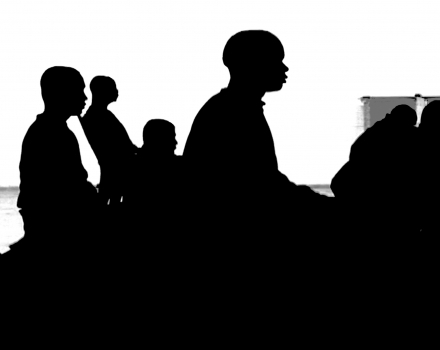 Join us for a free screening of the documentary Modified at the Halifax Central Library on May 15, 2019 at 6:30pm. 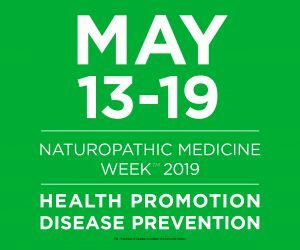 Every day during Naturopathic Medicine Week, the NSAND is awarding a daily winner $200 (and one grand prize winner $500) towards a visit with a ND. Subscribe to the NSAND newsletter to have the contest delivered to your inbox every day during NatMedWeek. Subscribe here. As the professional association for naturopathic physicians in Nova Scotia, the Nova Scotia Association of Naturopathic Doctors [NSAND] is the professional association representing licensed naturopathic doctors (NDs) in Nova Scotia. More Info. Event listings will be here at the official NSAND blog as well as the Nova Scotia Association of Naturopathic Doctor Facebook page and Twitter (@NovaScotiaNDs). 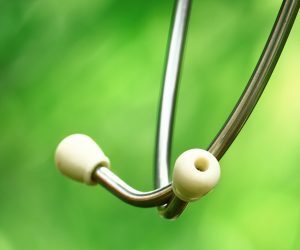 Who’s a candidate for Naturopathic Medicine? Everyone! 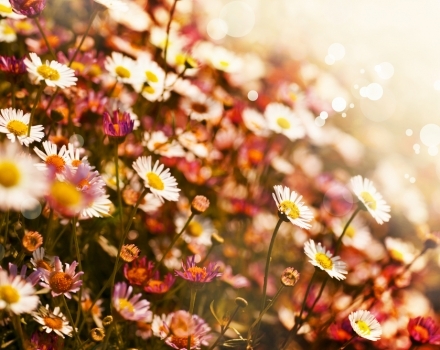 Help minimizing the side effects of drugs, surgery, or other conventional treatments. 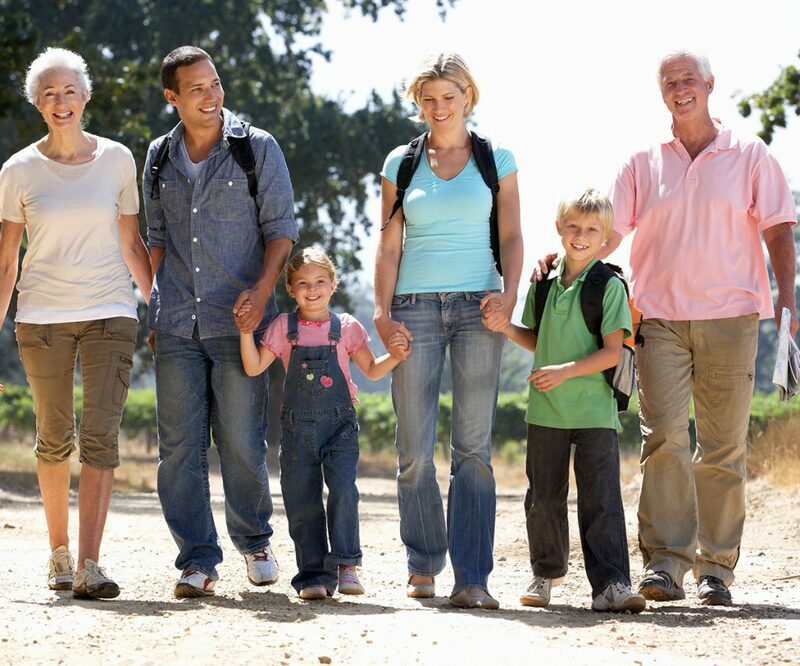 Health is a life-long process and it doesn’t happen by chance – so everyone’s a candidate for Naturopathic Medicine.